Last one in this print! 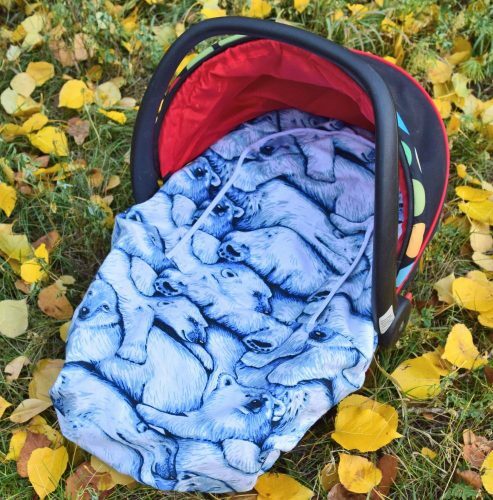 Peek-a-Boo Infant Car Seat Cover keeps baby cozy! Soft, brushed cotton in the polar bear print – see my other listings for more prints/colors! 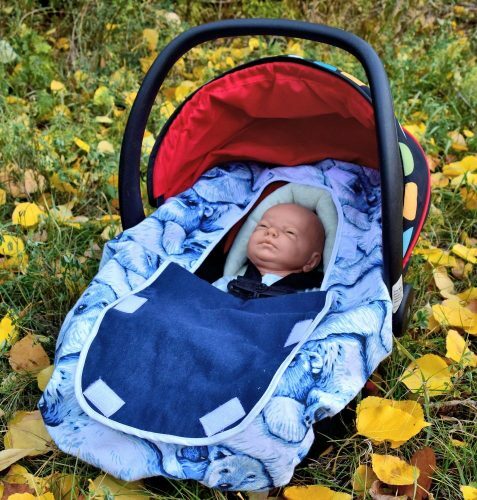 *Front flap protects baby’s face from wind/rain/snow.